Building a Makerspace? We Can Help You. 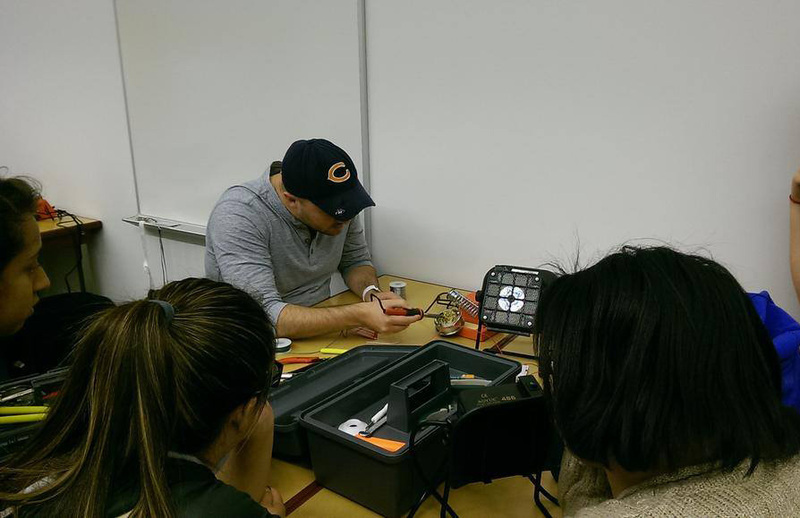 Combined, we have over two decades of experience as educators and makerspace organizers in and around Chicago. 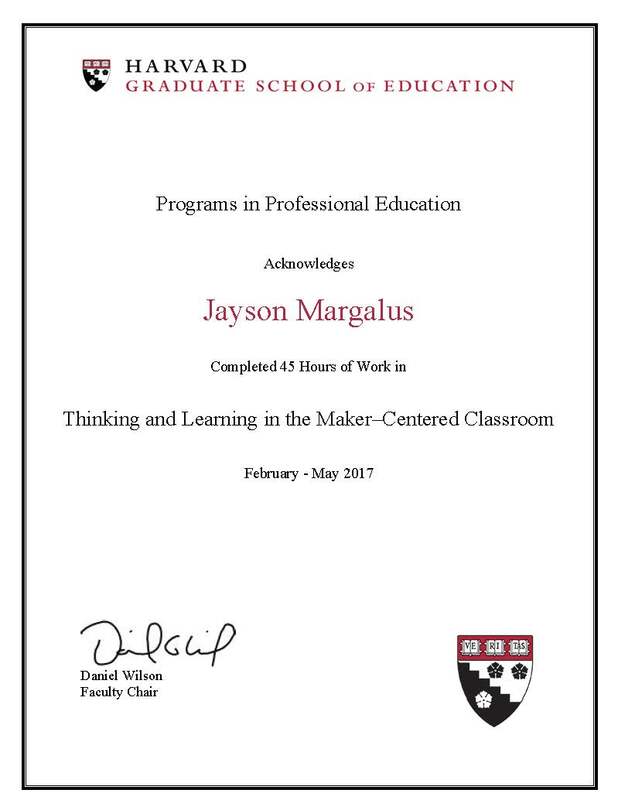 Unlike most companies that promise to build makerspaces, our roots are in the education and maker community and we are certified accordingly. 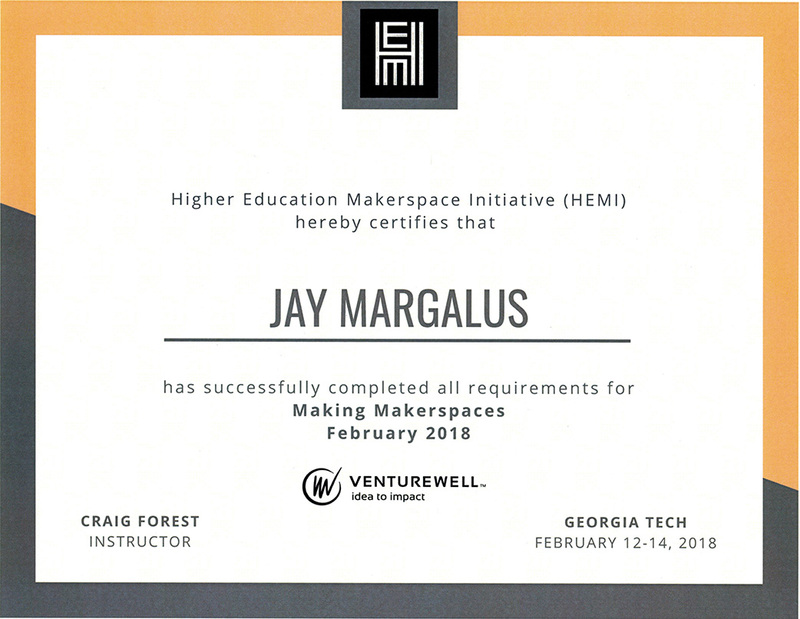 Our expertise includes maker certifications from Harvard, the Higher Education Makerspace Initiative (headed by MIT, Georgia Tech, Stanford, Yale, etc. ), and certifications to teach in K-12 reading, K-8 math and social studies, and K-6 general education. 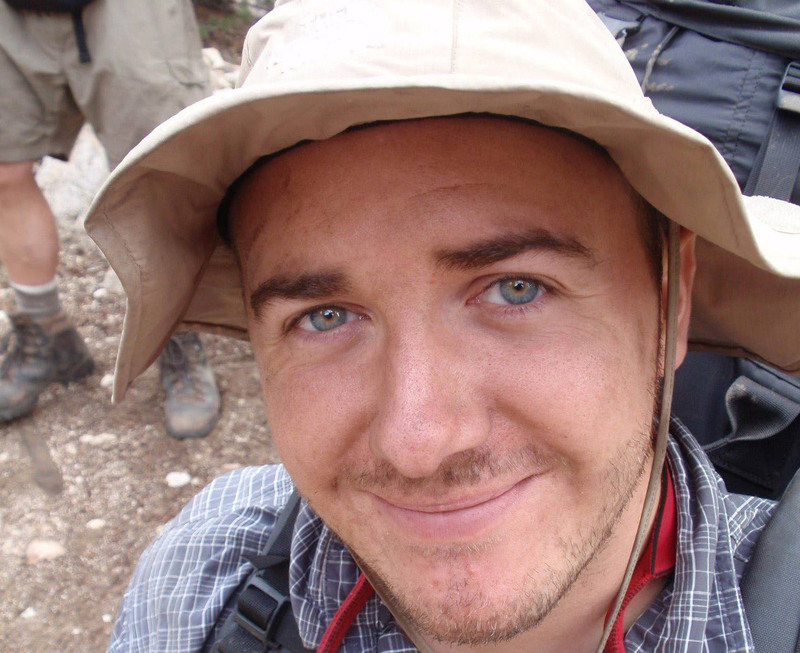 Jay Margalus is an educator, hacker, and interactive designer. He is the Faculty Director of the DePaul University makerspace IRL, where his research explores emerging technology, game design, and tinkering. Jay also cofounded the hackerspace Workshop 88, and is the president of the non-profit makerspace SpaceLab in Mokena, IL. He is a founder and board member of Chicago Southland Maker Faire. 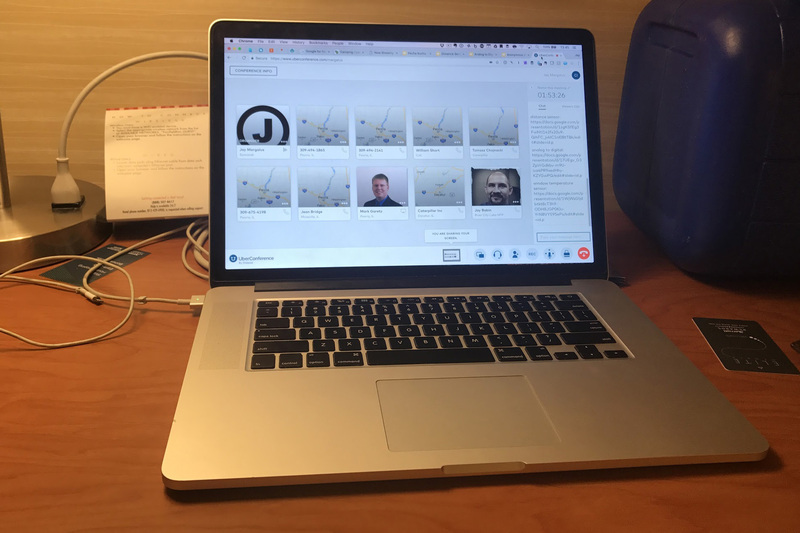 Jay has given keynote speeches on the philosophy of making at conferences such as the AMA Change MedEd Conference, Chicago Public Schools Techtalk + Googlepalooza, Caterpillar Innovation Conference, and the Illinois Institute of Rural Affairs. Sarah is an instructional coach, reading specialist, and maker. 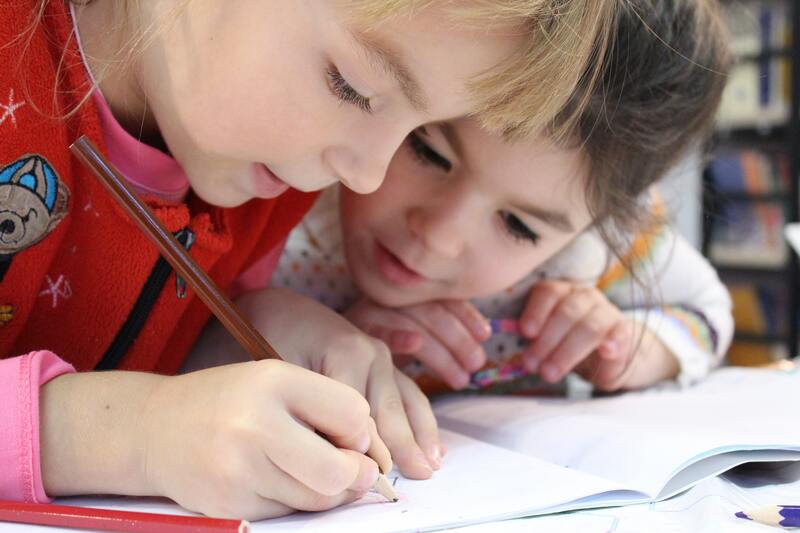 She uses her literacy expertise and knowledge of best instructional practices to increase student performance through presentations, coaching, and curriculum development. 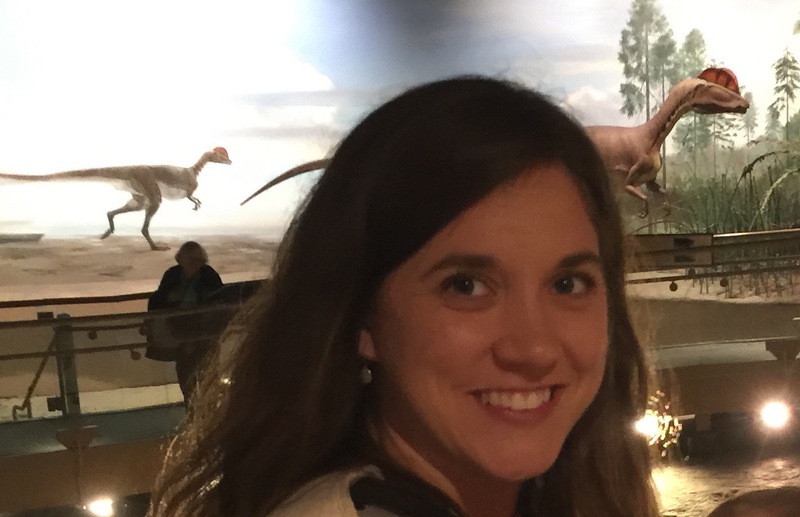 Most recently, she presented at Chicago Public Schools Techtalk + Googlepalooza and the Southland Learning Conference about how educators can support educational making experiences with learning standards from a various content areas, rather than just focusing on science and technology. She works with her community through programming at SpaceLab in Mokena, IL and serving as a Girl Scout troop leader. Ready to get started, or have more questions? Contact us at [email protected], call us at 708-872-7667, or fill out our form.